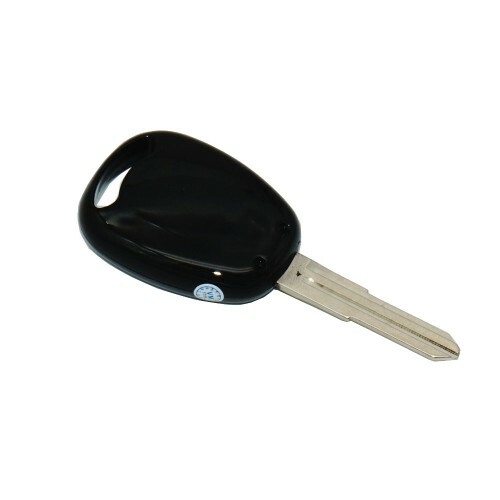 This hidden voice recorder is effective at being discrete especially when you use it, the keyring design protects you and itself from being exposed to other people whether you’re secretly recording or using this device to gather evidence, this camera serves its purposes perfectly for all scenarios, especially when voice activation is at hand. Voice activation is at work when a voice is detected, this feature allows you to capture important highlights of the audio so that you can conserve battery power and storage. 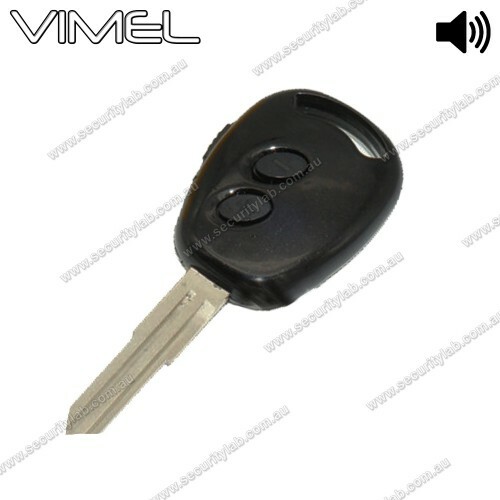 This device uses its discrete design as an advantage to record any audio footage, it disguises as a keyring to prevent any suspicion to your recordings. It can be used for recording lectures, meetings and evidence cases. The sensitive microphone can capture audio at an extraordinary quality, it operates within 10 meters of distance even if the device is small it can do the perfect job. This device is able to operate within one day and conserve the needed amount of battery at a small consumption rate, the wide frequency function lets your playback experience even better especially when this device can operate in unstable environments if your device is being moved around or shaken the audio quality will still be maintained.